Hi there and welcome! My name is Bev Janisch. 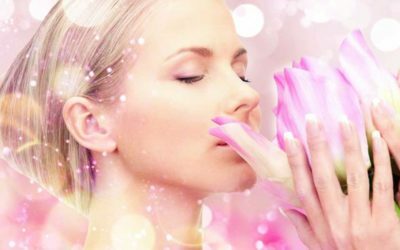 Are you an awakening woman who is experiencing the inner urge to step more fully into a life that honors the deeper truths of your soul? If you’re longing for inner peace, emotional resilience, vibrant health, meaningful relationships, connection, and purpose- you’ve come to the right place! Many women don’t have the inner tools that enable them to thrive physically, emotionally and spiritually. I have combined my personal and professional experience as a certified meditation and mindfulness teacher, with my background in nursing and spiritual studies, to create a transformative mentoring program that helps women grow, evolve, and thrive in all aspects of their lives! It took scaling the heights of Mount Kilimanjaro for Bev to realize that our happiness would only be found by going deeper and not higher. 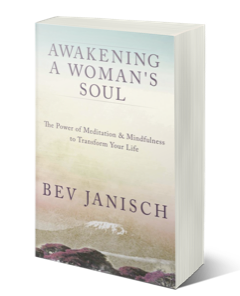 Awakening a Woman’s Soul: The Power of Meditation and Mindfulness to Transform Your Life explores the modern-day battle with soul hunger. Soul hunger is a deep inner longing for things to change. Our souls are calling for a shift from living a life based on how we should be and what we should do, to how we are meant to be and who we are meant to become. 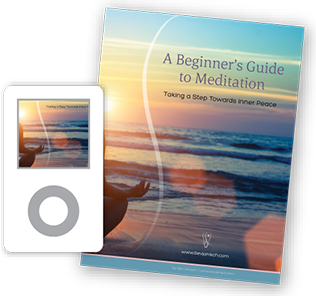 This book is an inspirational and practical guide to support the awakening woman on her inner journey to connect with the deeper truths of her soul. It is a way through what some have called the “dark night of the soul” to regain a sense of fulfillment, connection, and joy. Available in print and a variety of electronic formats. I learned who I was, and what I needed to love myself.